Creative Victoria has recently made some important changes to their Artists in Schools, Virtual Creative Professionals in Schools and Education Partnerships school residency programs. All three programs have now been merged into the new Creative Learning Partnerships (CLP) program. 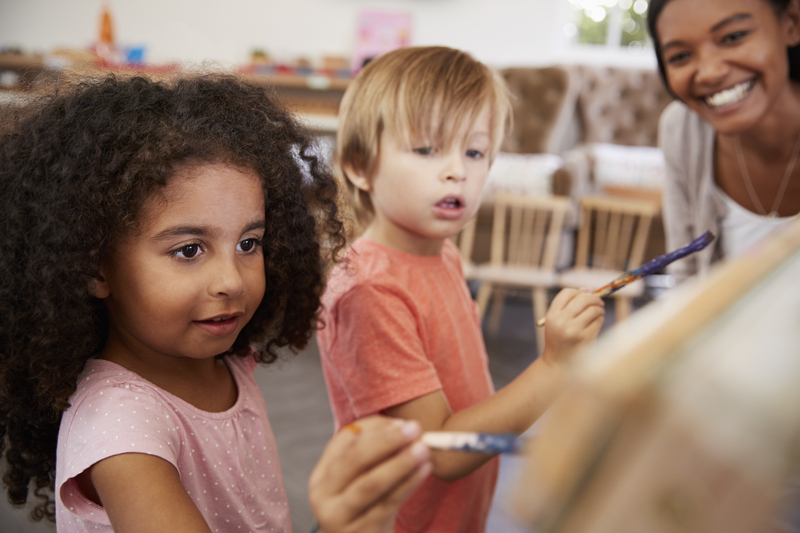 Creative Learning Partnerships will allow Victorian schools to partner with creative professionals or arts and cultural organisations to provide students, teachers and creative professionals with diverse and challenging learning experiences. $35,000 for projects with an arts or cultural organisation working with the school for at least 20 days. Applications will open 21 August and close 9 October 2017. PLEASE make sure you take note of this change to one of Victoria's most popular school arts funding programs.